Many people don’t know this, but the energy you have for the following day is primarily derived from your dinner. Skimping out on this important meal is robbing yourself of energy, brain function and performance the next day. And when it comes to dinner, you aren’t just feeding yourself, but your family as well. That’s why having an easy, quick blueprint for dinner can save you a lot of stress, time and frustration. 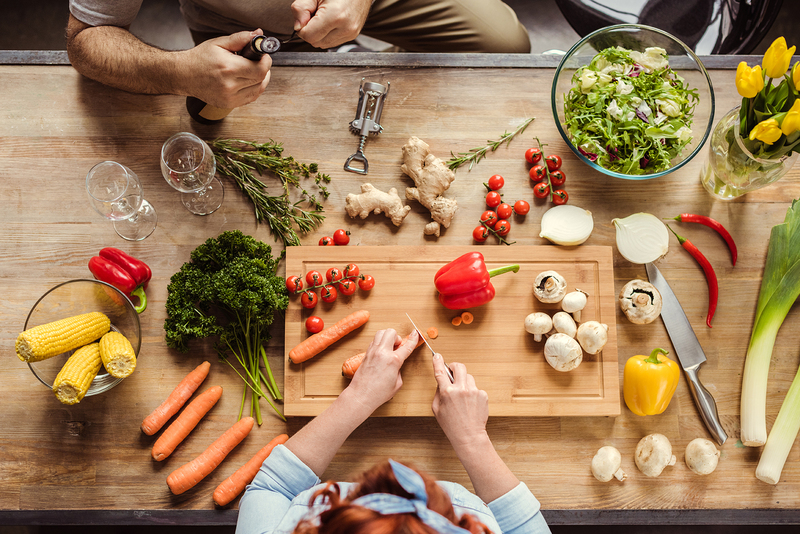 Luckily, there are some healthy and delicious dinners that your family will love, but that also ensure you’re eating for energy like a BOSS. Salmon is one of the most nutritious types of protein you can eat. It is easy to cook, full of good heart smart fats, filling and delicious for everyone in the family. It’s a great option if your goal is to not only gain energy through the foods you eat but also to increase your metabolism. You can use a delicious marinade from maple syrup, vinegar plus a little dijon mustard that really brings out its flavours. Combine the salmon with your choice of veggies, whether you go with green beans and mushrooms, broccoli and cauliflower, or a simple side salad. Top the salad with some chopped walnuts and almonds for crunch and added nutrients. The reason this is a great dinner is because it’s hearty and nutritious. With the beans, lentils, and spices it’s filling and speeds up your metabolism, and the turmeric and ginger is good for increasing your energy and lowing any inflammation in the body. You can add in any other spices or other veggies that you want to include. Serve it alone or with a side salad. Check out the recipe in my 3 Day Energy Reset Guide here. If you are looking for a high-protein dinner that is going to give you energy and vitality but also make your family happy, try making some turkey burgers. Combine ground lean turkey mince with some diced onion, salt and pepper to create small patties. Place them on a skillet or grill them up. Skip the cheese and mayonnaise but include plenty of veggies on the side, or use lettuce leaf instead of the bun! Want more Eating for Energy Recipes and Inspiration? Join my 21 Days to Energy Program, where you’ll take the stress out of healthy mourishing meals for increased energy, better sleep and more clarity and control. For a well-balanced diet, you need to have plenty of fruits and veggies in addition to your lean protein and whole grains. Luckily, they are not only low in fat and nutritious, but many of them actually help you not only stay healthy, but increase your energy, vitality and zest for the things that matter. There are many fruits that are nutritious and good for, which most of them containing vitamins and minerals that will be good overall. However, not all fruits are equal in terms of how well they increase your energy and metabolism. 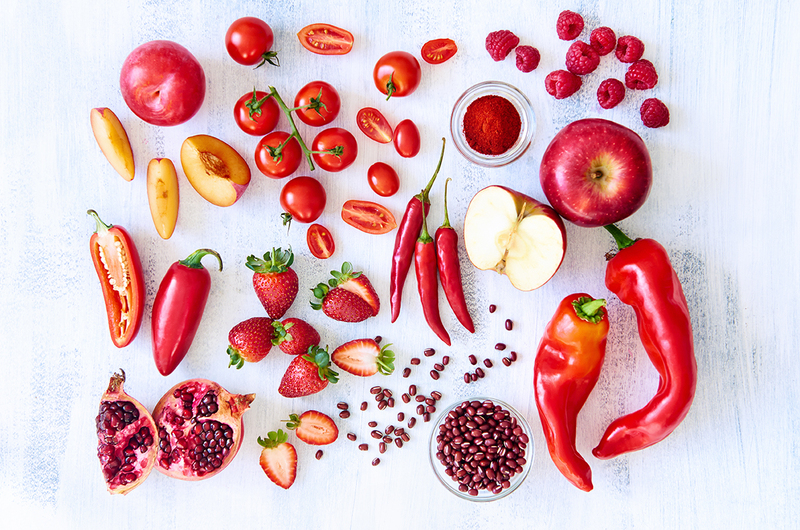 When you want to increase your energy with your fruit, look for ones that have a lot of fiber, as this is going to help fill you up, improve your digestion, plus burn more of your body fat. To start with, have more apples. These are low in sugar, high in flavour and high in fiber. I personally love green apples, stewed with ground cinnamon, for a delicious dessert! You can also have your fill of berries, which are loaded with antioxidants and are great for increasing energy. These also happen to be low-carb approved, so if you are on a low carb diet, you can still enjoy them. Go for strawberries and blueberries first, then raspberries and other types. Avocados often get confused with being a vegetable, but they are actually fruit. They also boost your metabolism and are a good healthy fat to enjoy. Finally, add grapefruit to the list, which helps you to burn fat and has loads of vitamin C.
Now for the best vegetables that really increase your energy and speed up metabolism. You definitely want to add as many veggies to your diet as you can, opting for frozen or fresh whenever possible. Try to avoid canned vegetables as they typically have a lot of sodium that you don’t want or need. The vegetables with the best fat burning abilities are those that contain the most nutrients. To start with, try adding more chili peppers and capsicum to your diet. They have a high amount of fiber and plenty of vitamin C and vitamin A. Broccoli is also high in fiber and contains the same nutrients. Kale is one of the best leafy greens to add to your diet, helping to burn fat and providing you with calcium, protein, and fiber. Don’t forget about lentils, which are going to help improve your digestion and improve metabolism at the same time. Luckily, all of these veggies are delicious and easy to add to your meals. Sticking to simple meals that give you energy and are quick to put together, easy to digest and that nourish your body – instead of taking away from it is the key strategy to long term optimal health. I know how hard it can be to find these types of recipes, in an ever increasingly busy world, so I created a simple 3 Day Jump Start Energy Reset Guide for you, a small taste, pardon the pun, of my upcoming 21 Day Energy Reset Program I run twice a year – this will give you heaps of #inspo for your next meal! For a well-balanced diet, you need to have plenty of fruits and veggies in addition to your lean protein and whole grains. Luckily, knowing the ones that are not only low in fat and nutritious will not only keep you healthy, but actually give you more energy, vitality and zest for the things that matter. There are many fruits that are nutritious and good for, which most of them containing vitamins and minerals that will be good overall. However, not all fruits are equal in terms of how well they burn fat and help you lose weight. When you want to burn more fat with your fruit, look for ones that have a lot of fiber, as this is going to help fill you up, improve your digestion, plus burn more of your body fat. To start with, have more apples. I love green apples, especially stewed with some ground cinnamon as a dessert. These are low in sugar, high in flavour and high in fiber. You can also have your fill of berries, which are loaded with antioxidants and burn fat as well. These also happen to be low-carb approved, so if you are on a low carb diet, you can still enjoy them. Go for strawberries and blueberries first, then raspberries and other types. I live for these! Avocados often get confused with being a vegetable, but they are actually fruit. They also boost your metabolism and are a good healthy fat to enjoy. Finally, add grapefruit to the list, which helps you to burn fat and has loads of vitamin C. I personally prefer the blood orange variety but yellow graefruits also have the same nutritional benefits. Now for the best energy and metabolism enhancing vegetables. You definitely want to add as many veggies to your diet as you can, opting for frozen or fresh whenever possible. Try to avoid canned vegetables as they typically have a lot of sodium that you don’t want or need. The vegetables with the best abilities to increase metabolism, and those that give your energy levels a hike up are those that contain the most nutrients. To start with, try adding more chilli and capsicum to your diet. They have a high amount of fiber and plenty of vitamin C and vitamin A.
Don’t forget about lentils, which are going to help improve your digestion and metabolism at the same time. Luckily, all of these veggies are delicious and easy to add to your meals. Focusing on simple meals that give you energy and are quick to put together, easy to digest and that nourish you body – instead of taking away from it is a winning strategy in optimal health, energy and vitality. As a Health and Wellness Coach, I know how hard it can be to find the time, motivation and inspiration to consistently nourish ourselves in an ever increasing busy world. So I’ve created a mini guide of recipes for you to make things a little simpler. Featured in Women’s Health & Fitness! 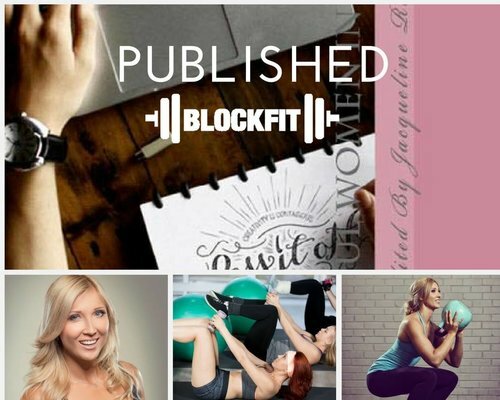 BlockFIT is honored to be featured in May’s issue of Women’s Health & Fitness Magazine! 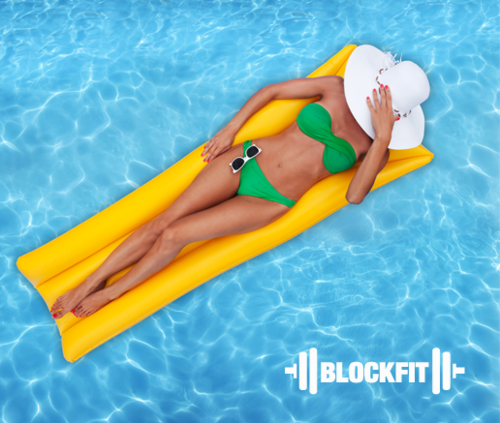 The BlockFIT method of training has been showcased along other alternative workouts like F45 and CrossFit, with BlockFIT highlighting it’s holistic approach to health and fitness; through not only addressing strength and body composition but factors such as functional movement patterns, agility, imbalances, nutritional approach and a mindset to succeed long term. 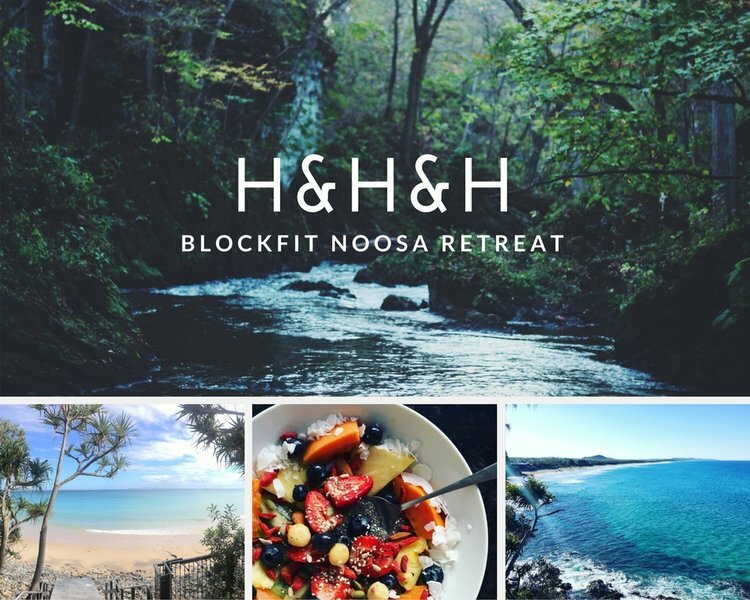 BlockFIT announces their highly coveted 2017 HIIT, Health and Happiness Retreat in Noosa, QLD in October. Three luxurious days away as a little slice of heaven clients leave well rested, rejuvenated and equipped with the healthy essentials – daily rainforest treks, beach group PT sessions, exploring Noosa and surroundings on daily treks, excursions, swims, hikes and sampling the amazing cuisine the area has to offer. 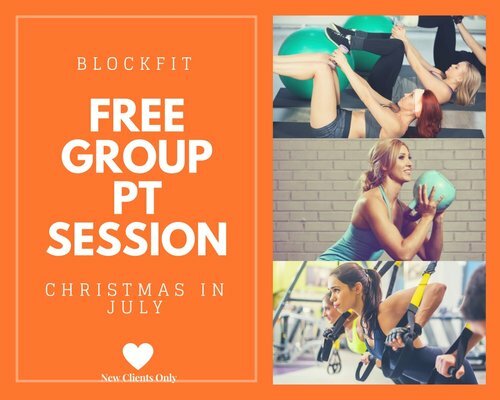 BlockFIT announces their Christmas in July complimentary Group Training promotion. Available to all new clients in Bayside, Melbourne, this allows clients to experience firsthand why clients rave about the BlockFIT training system. Secure your FREE PT session here. Please feel free to have a read of BlockFIT’s contributing chapter via the link below where you can also order your copy! BlockFIT published in the Health and Business section in Learn Magazine. Anna Block from BlockFIT’s Top 10 Dining Hacks appears in this month’s edition of Learn Magazine. To get the full article at Learn Magazine please follow bit.ly/2jBVXeq.